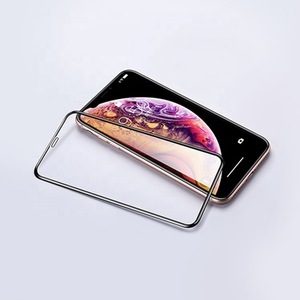 Shenzhen Enjoy Success Technology Co., Ltd.
Guangzhou UPO Mobile Phone Accessories Co., Ltd.
for iPhone 9 plus screen protector tempered glass , glass protector for iphones Our advantages : 1, can provide free sample to inspect. , Ltd, specialized in manufacturing and exporting case cover for phone & tablet for years . We not only selling online , also attend exhibition fair ,such as China Import and Export Fair . 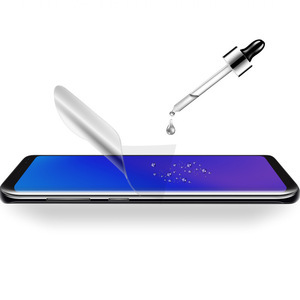 SIKAICASE 1ml 9H Nano Liquid Screen Protector Mobil Phone Liquid Screen Protector Brand Name SIKAI CASE Manufacturer HangKai Technology Co. ,Ltd Compatible For All screens, smart watches, mobile phones, laptop, camera, Package Individual carton box, we have several packages. Material High Quality Eco Friend nano-silicon dioxide Shipment 3 days after payment Payment Credit Card,T/T, Paypal, Westunion. 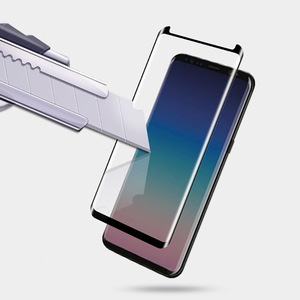 Shenzhen Legoo Technology Co., Ltd.
We know quality is the point,we check tempered glass again one by one before shipping to get good feedback. 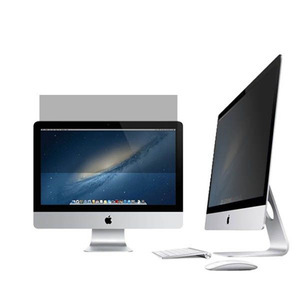 We replace u new ones free if some pcs defective in shipping way. We send the samples to you after we get payment of shipping cost. 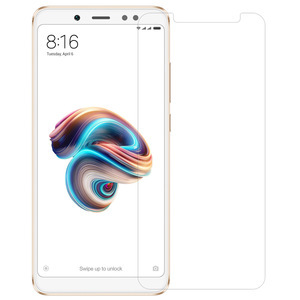 Kunshan Yuli Electronic Materials Co., Ltd.
Xiamen Haichengxing Technology Co., Ltd.
Alibaba.com offers 145,382 screen protector products. About 79% of these are screen protector, 1% are other mobile phone accessories, and 1% are packaging boxes. A wide variety of screen protector options are available to you, such as mobile phone, pc / notebook, and gps. You can also choose from free samples, paid samples. 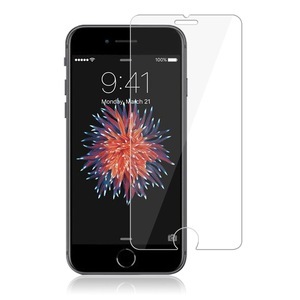 There are 144,837 screen protector suppliers, mainly located in Asia. The top supplying countries are China (Mainland), Pakistan, and South Korea, which supply 98%, 1%, and 1% of screen protector respectively. 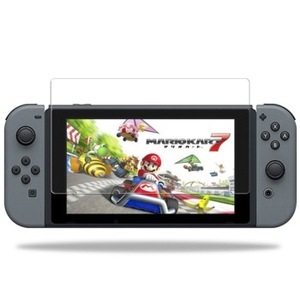 Screen protector products are most popular in North America, Western Europe, and South America. You can ensure product safety by selecting from certified suppliers, including 23,354 with ISO9001, 8,125 with Other, and 2,715 with BSCI certification.